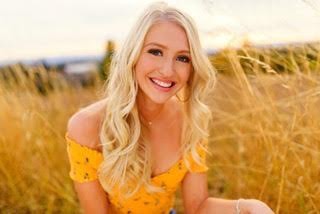 Kennedy is a senior at Wilsonville High School and she is a staff writer for The Paw Print. In her free time she is a varsity cheerleader at WHS and enjoys traveling. In the future, Kennedy would like to go into business marketing.